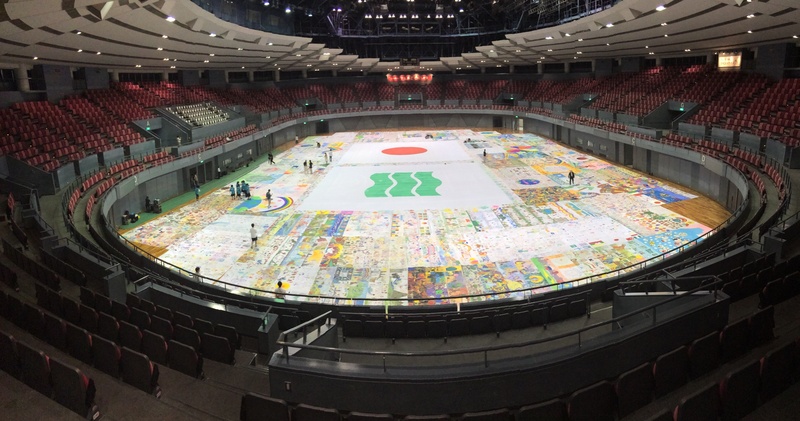 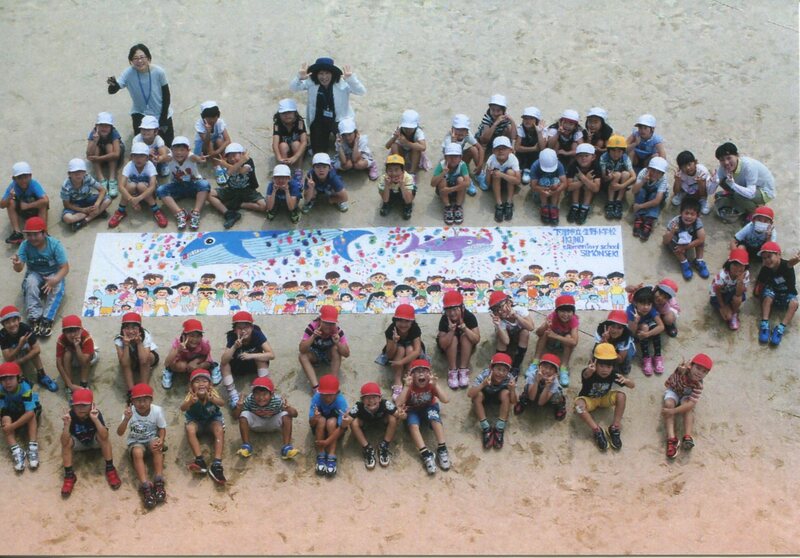 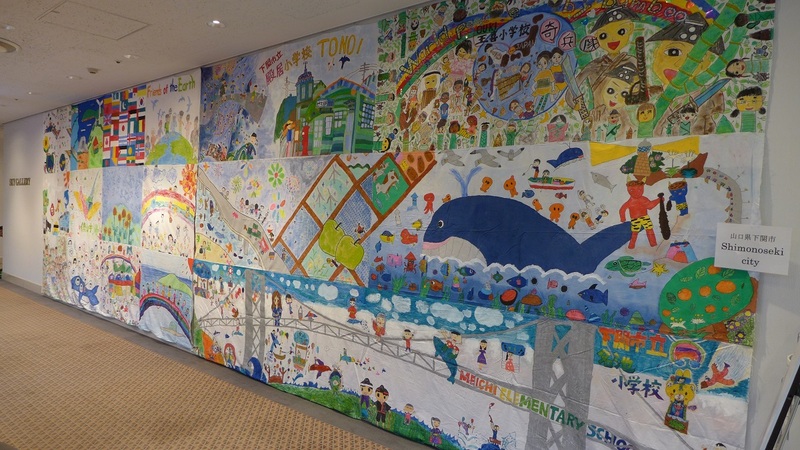 The Biggest Painting in the World 2020 Shimonoseki was completed at Ikuno Primary School, Agawa Primary School, Ouki Primary School, Mukai Primary School, Kandakita Primary School, Tonoi Primary School and Meichi Primary School in Shimonoseki City, Yamaguchi Prefecture. 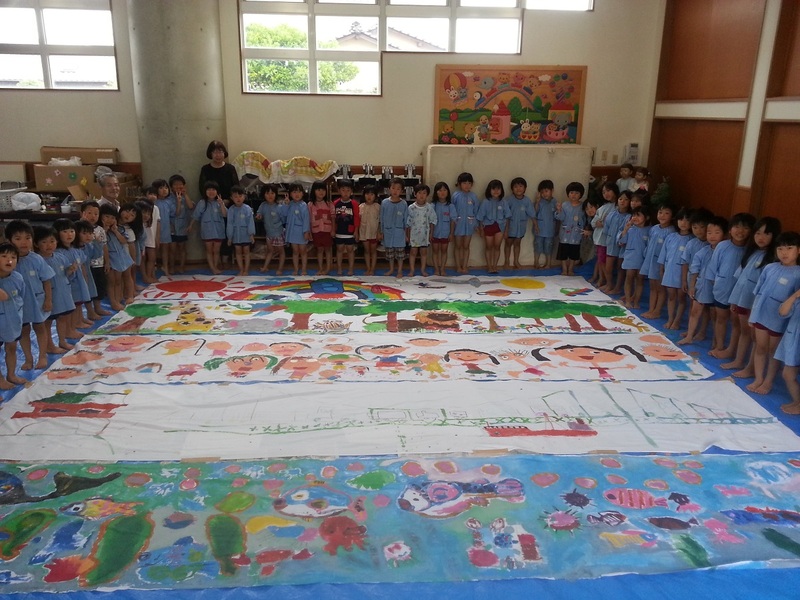 Held a painting event for the Biggest Painting in the World 2020 in Simonoseki at Deshimatu Kodomo-en Nursery operated by Hachiei-kai, a social welfare corporation in Shimonoseki City, Yamaguchi Prefecture. 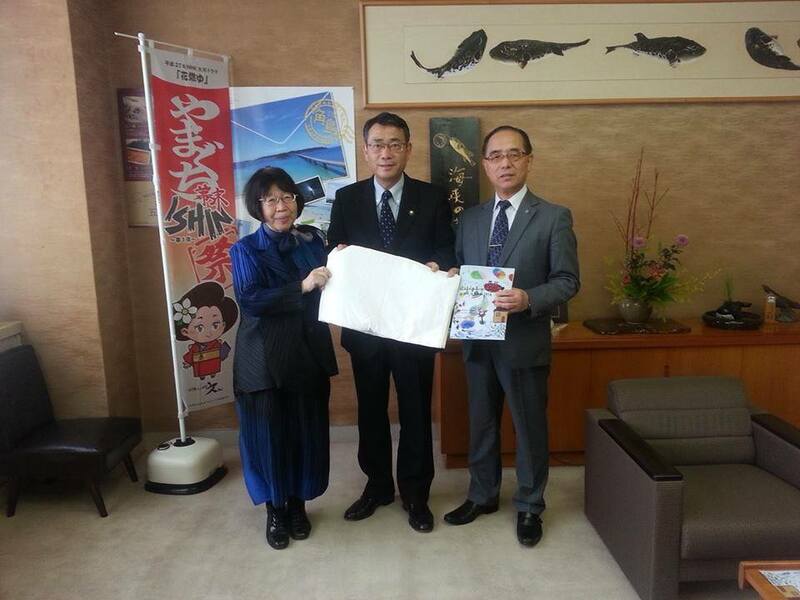 Paid a courtesy call to the Mayor and the Director of Board of Education of Shimonoseki City, Yamaguchi Prefecture and they expressed the city’s commitment to the project.